Getting your presence on the web shouldn't be complicated. 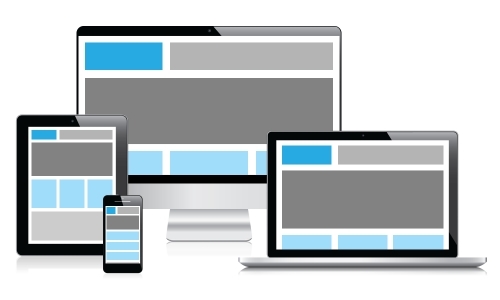 We specialise in easy to use, mobile responsive and functional websites. With 100% customer satisfaction Underbrella is proud to provide the best service using friendly knowledgeable staff who will help you through the process from design through to completion. If you're a small start-up business, we can even design you a logo, but not without a full free consultation to ensure all parties are happy with the outcome and no-one is left out in the cold. We are happy to take over existing websites and bring them up to date, give them a facelift, or make them mobile responsive. Take a look at our web hosting packages, we can probably beat your current suppliers with our very reasonable annual hosting costs. We cover Buckinghamshire, Oxfordshire, High Wycombe, Thame, Princes Risborough, Aylesbury, Chinnor, Haddenham and surrounding areas. We offer a FREE CONSULTATION to local businesses - we like to deal with people at Underbrella. It is important to get an idea of the aims and goals of your business and the best way to do this is to have a good old face to face chat. Terms: Geographical restrictions apply. Contact us for more information. Bespoke no nonsense, responsive websites – we can design a website that is tailored to your existing branding or, if you don't have any branding, we can also help with that too. 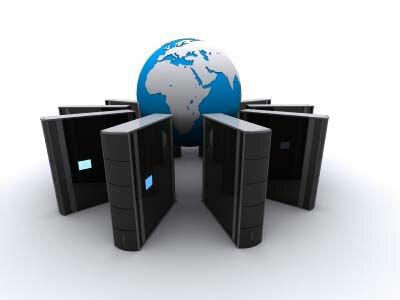 Our website and email hosting service offers good technical support and ensures little or no downtime. Really pleased with my website design by Underbrella and, when I want it updated, Underbrella are very quick to do so. A fantastic service &ndash; would recommend it.